A lost battle against his body. Left is a cracked person. Tries to get back again. Stronger than he ever was. For all the kids out there. He can't slow down anymore. Istrian Spring Trophy Mountains Classification 2.2. Circuit des Ardennes International Mountains Classification 2.2. Tour du Loir et Cher Provost Mountains Classification 2.2. Oberösterreich Rundfahrt 1st GC 2.2. Oberösterreich Rundfahrt Stage Victory 2.2. 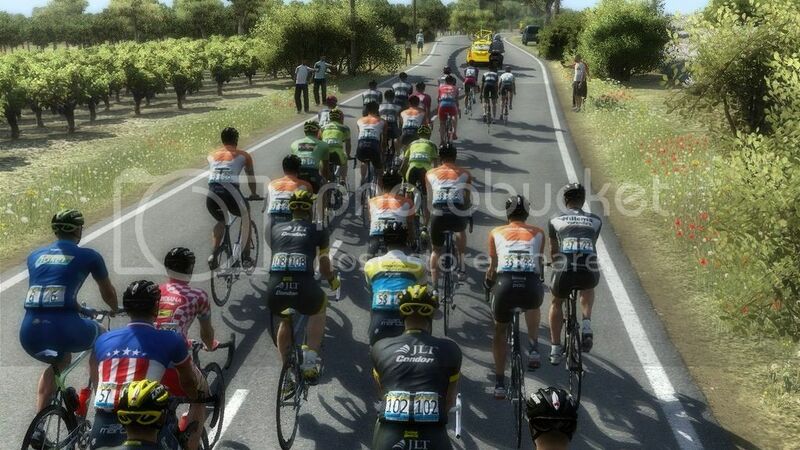 Vuelta a Mallorca 3rd GC 2.1. Vuelta a Murcia 6th 1.1. Tour de Langkawi 6th GC 2.HC. Coppa Citta di Stresa 1st 1.1. 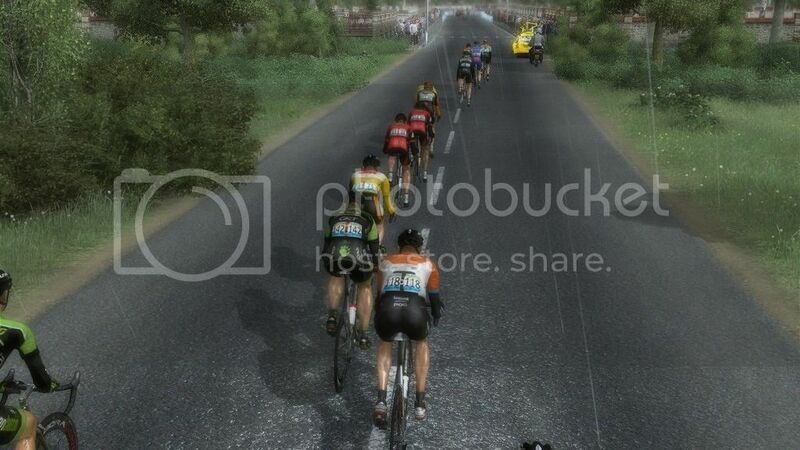 GP Miguel Indurain 1st 1.1. Szlakiem Grodòw Piastowskich Stage Victory 2.1. Szlakiem Grodòw Piastowskich 3rd GC 2.1. Szlakiem Grodòw Piastowskich Points Classification 2.1. Amgen Tour of California 1st GC 2.HC. Amgen Tour of California 2*Stage Victory 2.HC. Uno-X Tour of Norway 3rd GC 2.HC. Rund um Köln 1st 1.1. Int. Österreich Rundfahrt 2nd GC 2.HC. Prueba Villafranca-Ordiziako Klasika 1st 1.1. Volta a Portugal 2*Stage Victory 2.1. Volta a Portugal 1st GC 2.1. Volta a Portugal Points Classification 2.1. 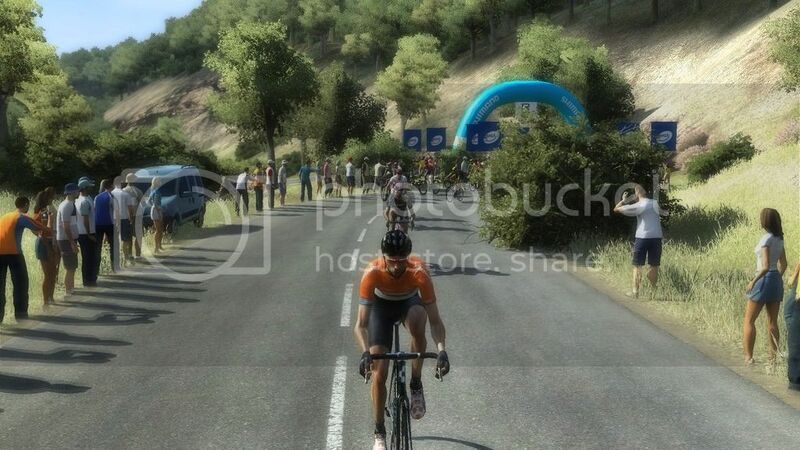 Vuelta a Mallorca 1st GC 2.1. 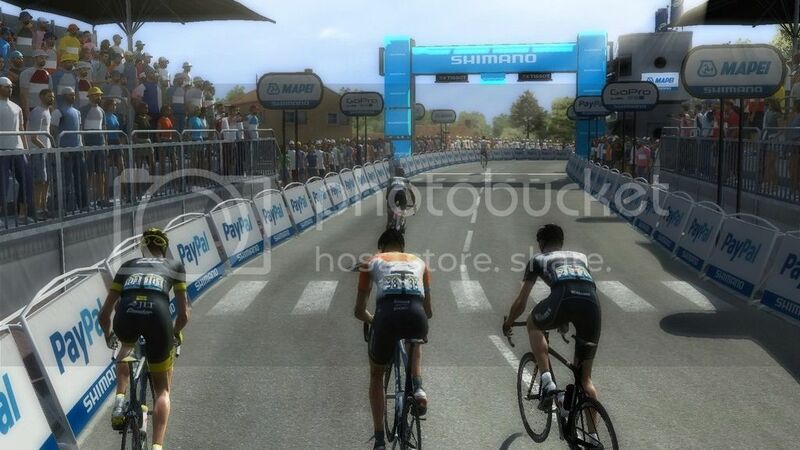 Vuelta a Mallorca Stage Victory 2.1. #12 NCs - Nothing to get? #21 Can we hold the form? #41 We had that already!? #44 Can we make it up? #46 Quickened by the glory? #63 Ready for a yellow jersey season? #65 New country, better results? #66 Seal the deal climbing? #75 Is there some form left? It was clear for me that I couldn't easily just come back to cycling. At first I wanted to get a job at the national cycling federation in my home country, but they were mad as hell. "No way I could work there, not by the way left us! Not by the way you let the hopes of our whole country down!" We, me and my family, were persecuted by this for months. So I started thinking about how to show them that they made a mistake. Through the years of cycling I have my connections in many nations, so I decided to go for a thing I never thought I would do. Talking to another cycling federation than the one from my home country. This country is having a hard time with the popularity of cycling, hating dopers more than any other countries,despite having so many world-class riders. But there was no climbing idol they could identify with, and that's where their interest began. They wanted a climber to identify with, and I wanted to work with young cycling talents My thoughts were "hey, that's something I could give cycling back", so I decided to grab the chance to take one of the management positions in a smaller continental teams, mostly filled with talents. "Why did you give up?" "Beacuse there was no choice. I had no trust in me and my body anymore." And after seriously loads of questions like: "Can you imagine to come back once?" - I answered "no" everytime - I thought about that. Firstly on my own, then with my wife. For the last months I didn´t went on my bike very often, mainly I enjoyed my family life and gave myself some healing time, the first time since I started cycling. Only invitaions for special projects could bring me back on the bike. But the short talk to the young man lighted up the fire in me again. "Maybe I will try" was my answer, when the young captain asked me the final question: "You were an inspiration for me as a kid when I saw you flying up the mountains with your mates. You brought me to cycling. 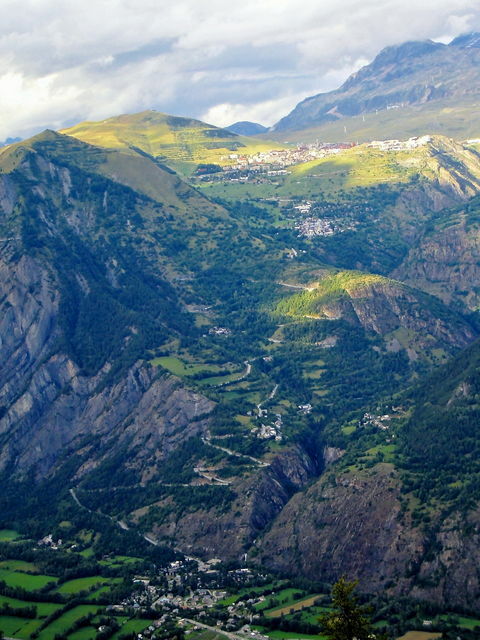 Will you ever fly a mountain up with me?" ...I was only there in the background, and didn´t expect to ride with the team in three months. But after having our training camp on the "German State of Malle", where I had a ride on one of our bikes by the time, Jochen Hahn, Silvio Herklotz and I had the discussion. Luke Roberts left the team last season, Martin Reimer was not really fit to be the road captain, so there was a hole to be filled. We agreed that I try to do it, guiding our young riders (not on full risks of course) through the races. The experiment is only temporary at first, one season is the plan. We went to a race of the German Rad-Bundesliga, where I gave myself a first go. As I already implied, I will ride for Germany since the 1st of January 2015. 28.2. Ster van Zwolle 1.2. 12.3.-15.3. Istrian Spring Trophy 2.2. 25.3.-29.3. Volta ao Altenejo 2.2. Sadly I won´t be able to support my guys at the U23 races, you will see me in the team car there. Especially Silvio, Lennard and Moritz will be the riders I will coach. 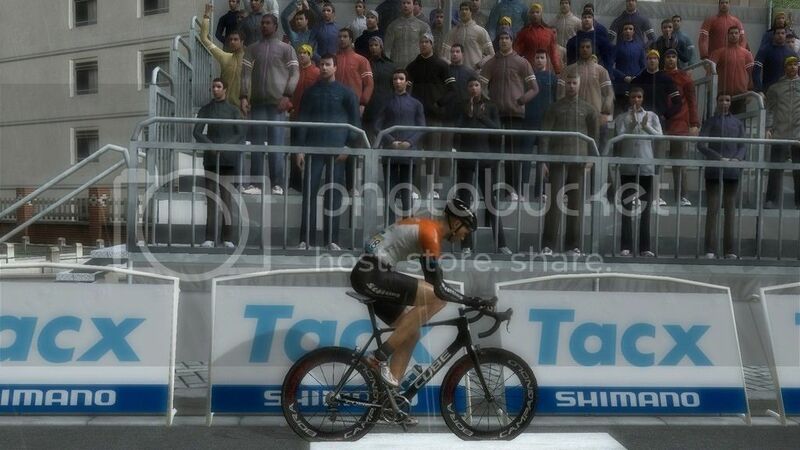 The next update will be from my first race, Ster van Zwolle in the Netherlands. Andy Schleck has always been one of my favourite riders and I was very disappointed when he stopped, will follow very closely. I´m writing you from our team bus, and we´re just about to leave the Netherlands on our way back to Germany. We had our UCI-debut race for this season, the Ster van Zwolle in the Netherlands. It´s a 1.2 race, 177km of flat streets around Zwolle. Having no real captain here, we wanted to go into the break and maybe try some late attacks on the pan-flat streets. My role was to guide our guys, and give them hints when to try something. Silvio and Jan should be our men for the attacks, and I rode closely to them as long as we were together in the pack. Moritz had a try in the break, but the teams clearly didn´t want to give a group a useful advantage. Sadly there was no wind, so the sprinters had no trouble to stay in the peloton. So as the finishing line came nearer, I brought Silvio and Jan near to the fore. Silvio should try something surprising, and Jan had the plan to take a sprinters backwheel. Then I lifted my legs up, hoping for a Top10 result of one of our men. But the pace was really too high for us today. There was no time for any attacks upfront, so Silvio lead out Jan himself, who couldn´t take more than P21. Alexander Krieger took the win for Leopard, and I crossed the line a couple of seconds later at the end of the big peloton. It´s nice to see a young german win, but clearly one of the wrong team But maybe he will join our team next season, the combination of a young talented German and Stölting have we seen often lately. Silvio always performed well at Istrian Spring Trophy, so good luck! I just have time for a quick overview of our time in Istria (Croatia) before we leave this beautiful place. The Istrian Spring Trophy is a 2.2. race throught the bumpy roads near the Adria. The first stage was a flat prolouge, not that interesting for me as I came here to support Silvio. He finished in the Top 10, looking great for the further stage. 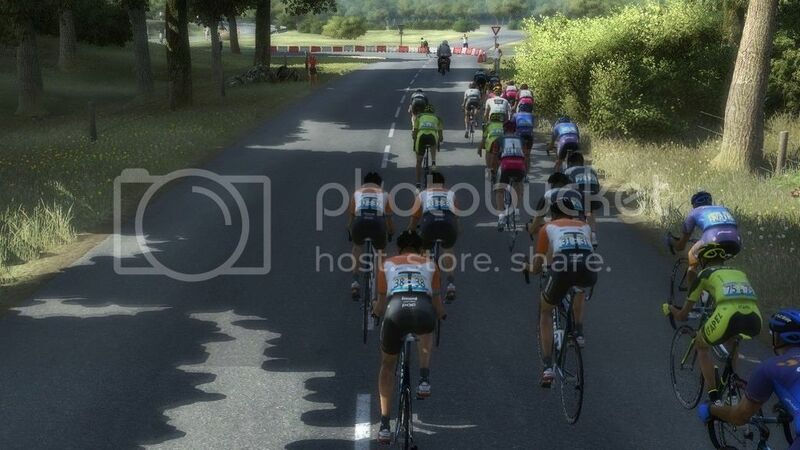 I found myself very close to the end of the table, losing 45 seconds on just 7 kilometers. So Santambrogio reached me, and I refused to help him (but had nothing left to be honest), while Synergy Baku rider Matej Mugerli came across to us and went away. The Slovenian managed to go all the way to the line to celebrate his first victory of the season after a great last year. Two riders, I think Bille and Handley, reached us as well, we came in as a group of four 14 seconds down on Matej. I finished on P5, all the riders behind me including Silvio got the same time, losing around 30 seconds to the winner. Stage 3 had a bumpy profile. On the final hill this day everything should be about positioning. So our man Nils and Lennard brought us to the front with 8 to go. The remaining breakaway rider got caught, and both Silvio and I took some backwheels, being not in the best position at all. We could only fill the gaps, so that we didn't lose any time despite the bonus seconds on winner Santambrogio, coming in on 11 and 12. Luckily we secured the 10th place of Silvio, which made us reach our minimum goal here. We had no real interest in stage 4 anymore, so we took it easy, only securing that Silvio stayes out of trouble. The flat stage didn´t cause any problems for us. 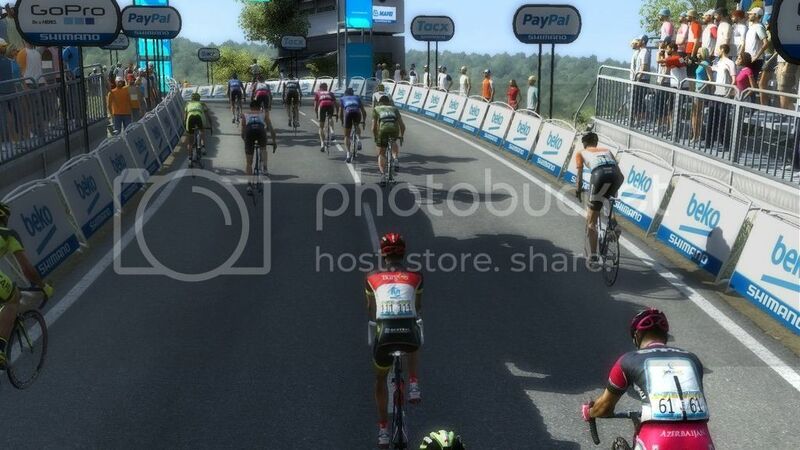 Silvio finished safely in the peloton; Ahmet Örken took the win for Torku. 9 Giovanni Carboni Team Unieuro Wilier Trevigiani s.t. The upcoming race takes place in Portugal, but sadly it will be flat. Maybe we have a chance to go for the mountains jersey there, I would love to bring in the first jersey of the season for us. Great read! Congrats on the Top 10, don't worry, it'll be 9th once the post-race doping testing comes back!